15 Cameroon music acts are set to battle for awards in the upcoming All African Music Awards (AFRIMA) 2017. The stars are being nominated in AFRIMA top categories after the nominee’s list for the 2017 AFRIMA Awards was announced by officials of the African Union Commission and a 13-man jury of the All Africa Music Awards on Wednesday at the Renaissance Hotel, Ikeja in Lagos. Daphne (Calee), Montess (Love Witta Gun Man), Reniss (Mamamuh), Ewube (Fall On You), Mimie (Dance Fi You) and Merveilee (Toi) all battle for the award for “Best Female Central Africa”, while Jovi (Ou Meme) and Locko (supporte ft Mr Leo) loghorns for “Best Male Central Africa”. Alpha Better Record’s artist Blaise B (Front and Back) clash with Beatballer (Party tales) and Rythmz (Boboloh) for the award of “Most Promising Artist in Africa”. Locko (supporte ft Mr Leo) and Daphne (Calee) face each other for “Best Artist in African Pop”, though both gained other separate nominations with Daphne nominated for “song of the year in Africa” and Locko for “Best African Collabo”. Mr Leo (C’est Faux) gained nomination for “Revelation of the year”, while label mate and Alpha Better record’s boss Salatier (Calee) gained nomination for “Producer of the year”. 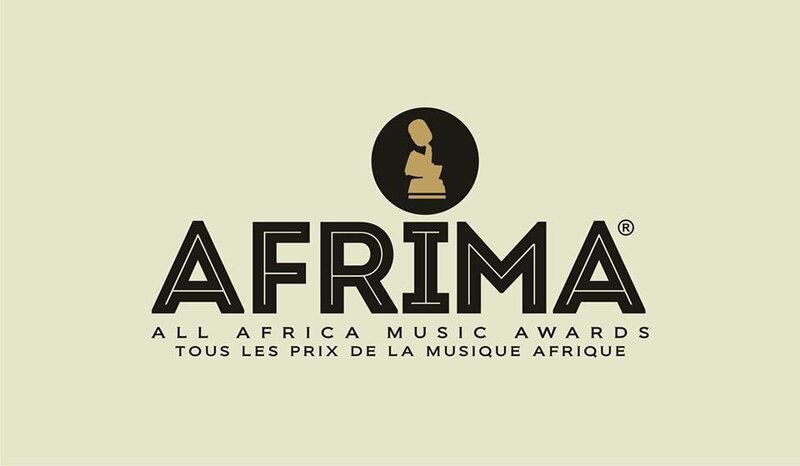 Salatiel, Daphne and Mr Leo, (Calee) also received nomination for “Song writer of the year, Reniss (Mamumuh) for “Best Artist or Group in African Traditional”, and Mimie (Dance Fi You) for “Best Artist or Group in African RnB & Soul”. 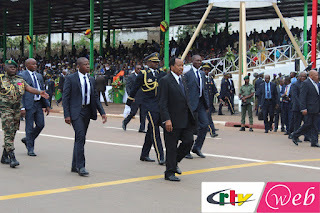 Other Cameroonian artist nominated for the award this year include; Shan'l X Magasco (Love It) for “Best Artist or Group in African Reggae, Ragga & Dancehall”, Naomi Achu (Gbagbe (Ft Skales) for “Best Artist or Group in African Electro” and Prosper Menko (Winner) for “Best Male Artiste in Inspirational”. 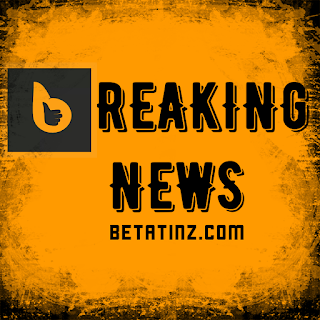 The award show will be held on November 12, 2017 in Nigeria. 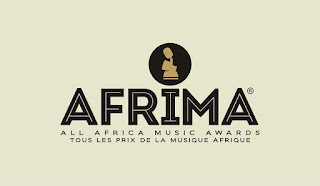 All Africa Music Awards, AFRIMA, is designed to promote the distinct rich African music worldwide, engaging millions of fans by propelling African music to glorious pinnacles beyond the borders of Africa.